When organizing the office interior, it is fundamental to make the most of the available space, while maintaining a pleasant draw in the environment. 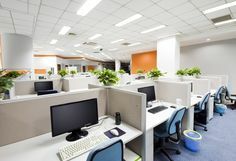 Since the offices of today are more like a canvas that symbolizes the work culture and the class and standards of an organization, it becomes crucial for the decision makers to choose office furniture and systems vigilantly. 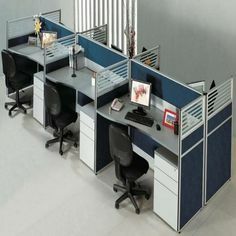 Hero Office Systems is a premier name among top-notch suppliers of office furniture, cubicles, sections, and partitions, and other accessories that help create a decent, out of the ordinary ambiance at workplaces. 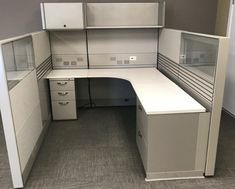 There is no match for Herman Miller Office used cubicles and Herman Miller Ethospace parts. Herman Miller is the market leader in office furniture industry. With their well-researched modular office designs, the supplies of Herman Miller can fashion a workplace in an elegant manner. We, at Hero Office Systems, offer a broad range of Herman Miller Ethospace and Used Cubicles at reasonable rates. Exclusive, classy and uptown Herman Miller modular office settings at economy! 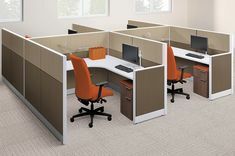 Herman Miller Used Cubicles and Ethospace systems can be a good idea to save big money on office furniture. With Hero, you can save more than 80% of your expenditure, without compromising on quality. We have a large number of Herman Miller Supplies in good condition. We have supplies for offices of all sizes and verticals. 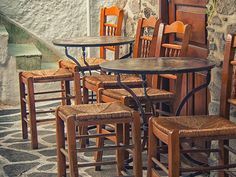 We ensure the condition of the furniture and fittings before delivering them to your site. We promise fast delivery and professional installation for all our supplies! To know more please give us a call @ 952-955-1083!